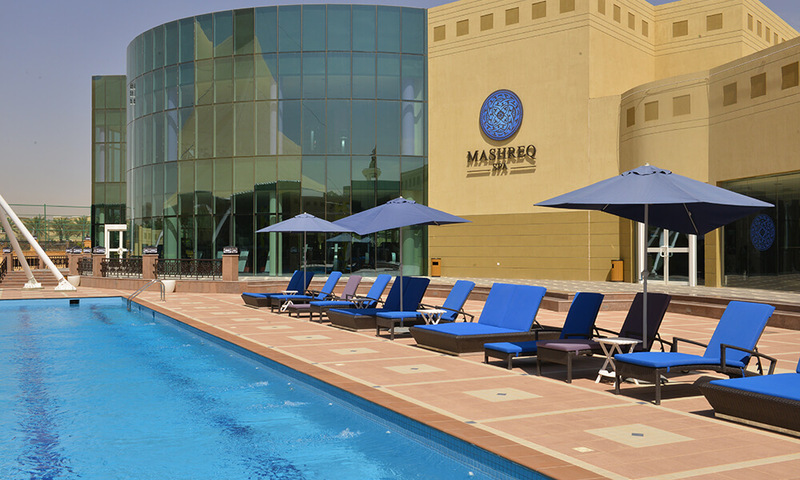 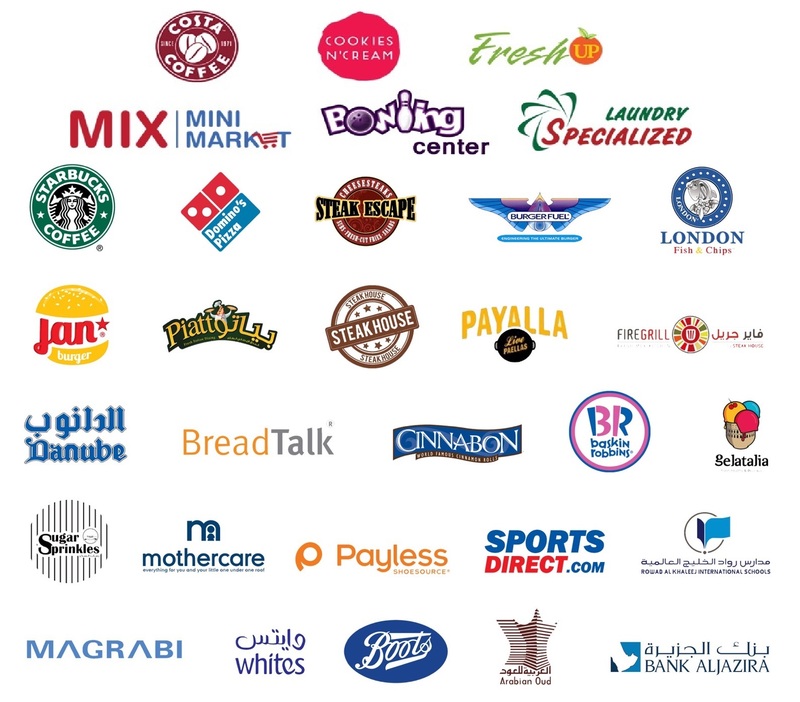 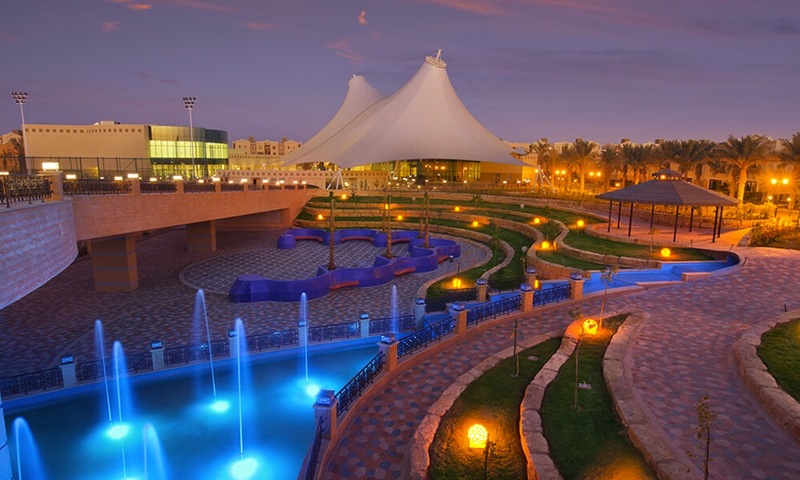 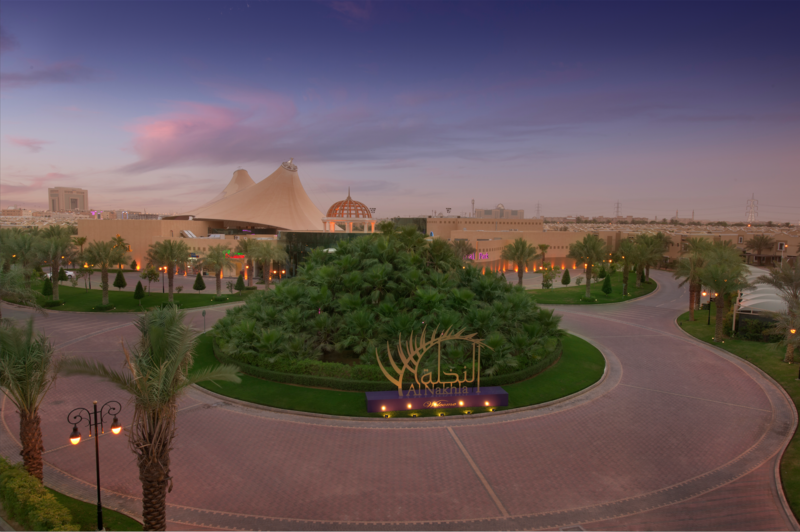 Description: Experience Riyadh in a luxurious resort setting ... 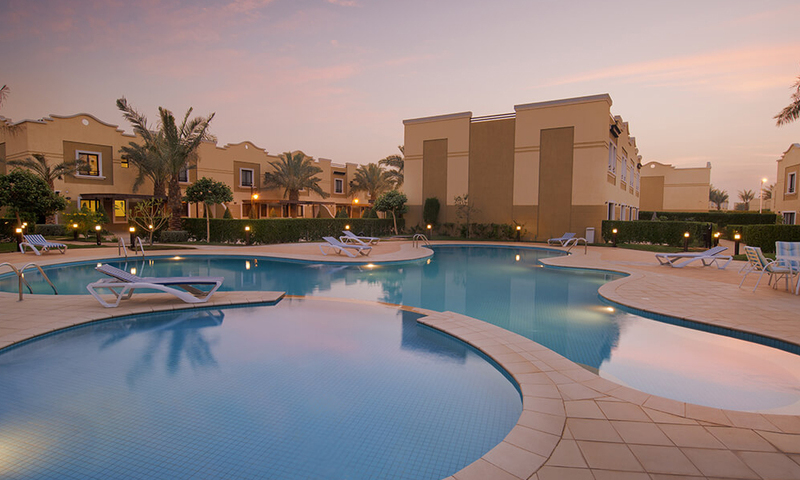 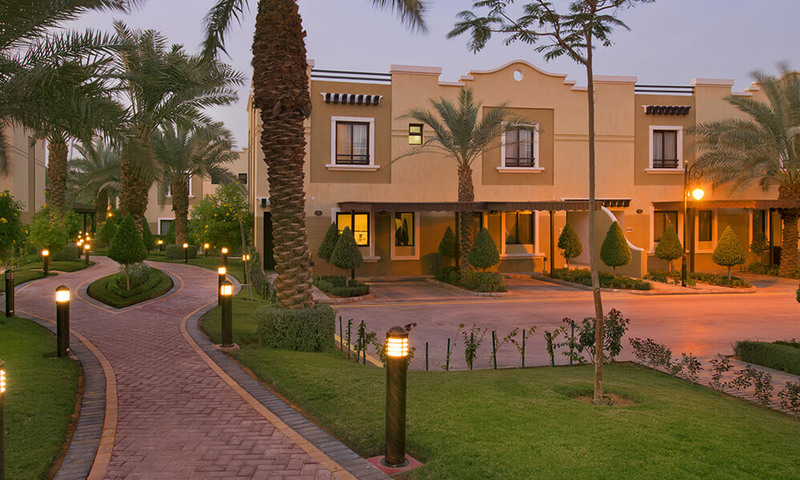 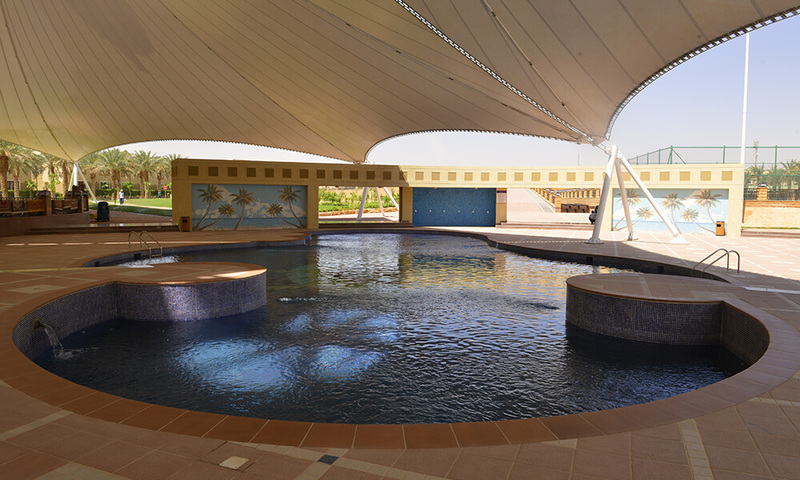 Welcome to Al Nakhla Residential Resort. 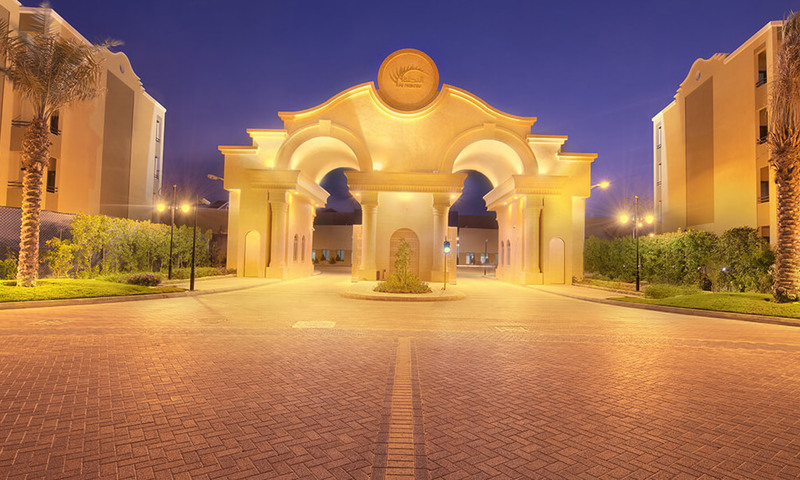 Situated at Exit 8 with an easy access from Dammam and Airport roads away from Riyadh’ traffic yet within few steps from major shopping malls, International schools, business offices, main government facilities and linked into Al Nakhla Plaza which gives our residents the luxury of being able to go shopping and dine out without the need for transport. 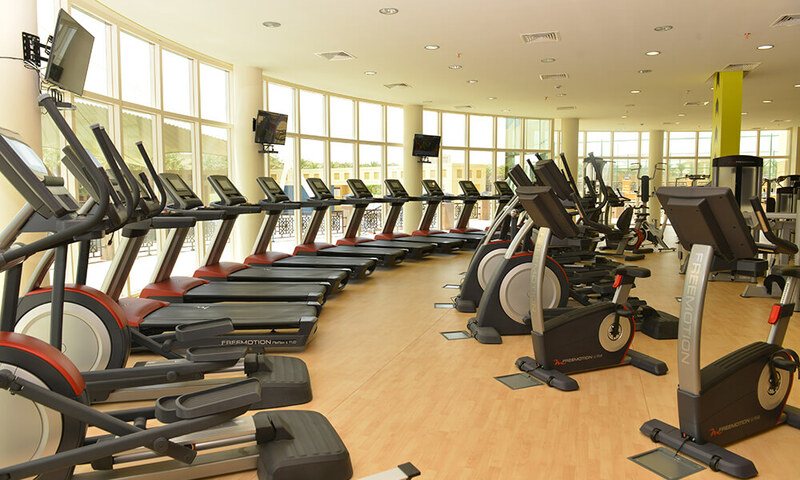 The resort has 23 pools around it with a stunning state of Art Gym and a luxurious Ladies & Men SPA with treatments that suits your body & Soul. 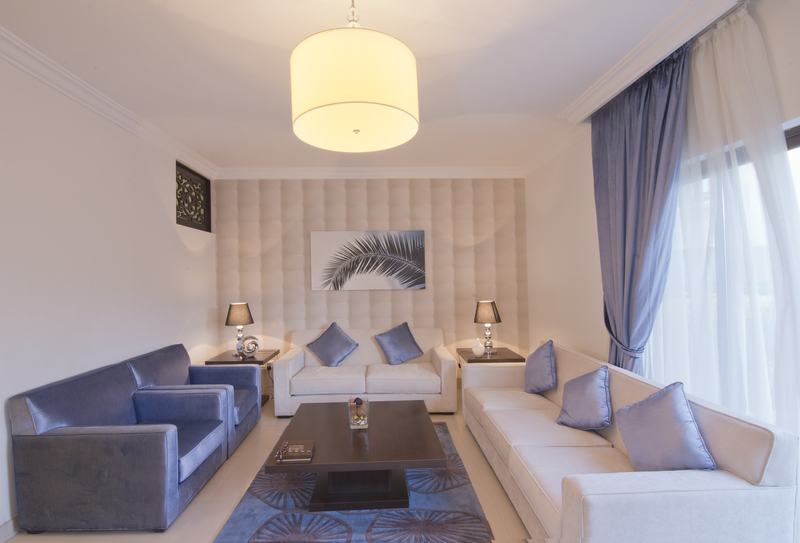 An impressive lobby overlooking the Central Park will welcome you with various services such as Majdool Int'l restaurant, Costa Cafe and many other outlets and amenities. 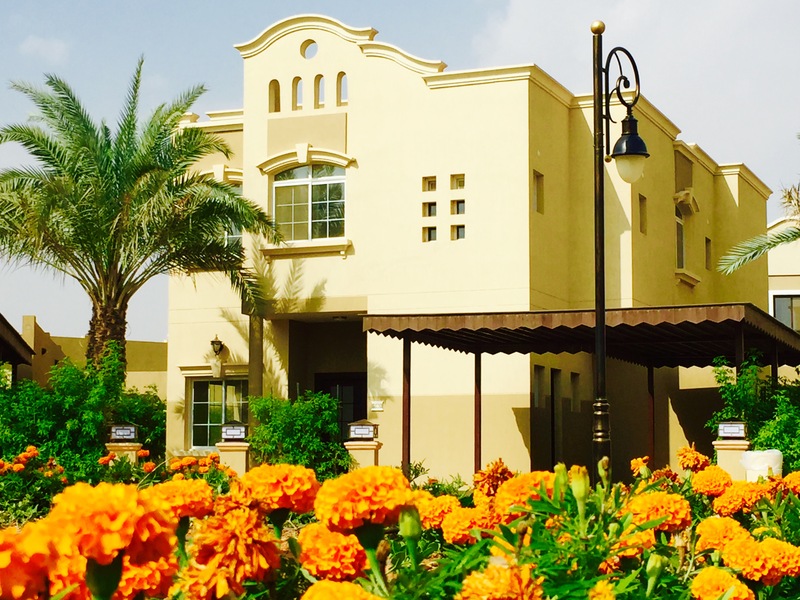 Al Nakhla Residential Resort is a new concept up-scale life style in Riyadh. 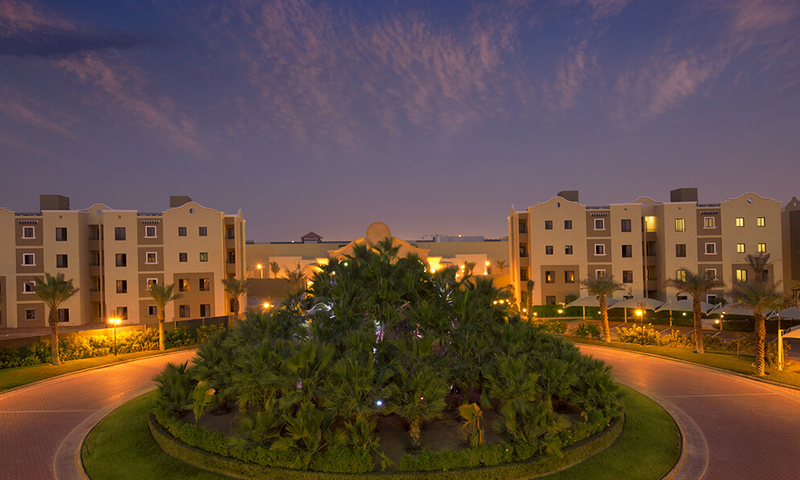 It’s simply Everything You Want It to Be..